Mr. Rountree has over 20 years of experience as a Biostatistician and has been the lead statistician on large multi-site Phase III randomized controlled clinical trials as well as Phase II clinical trials. Mr. Rountree has consulted with researchers to assist with study design, data capture methods, analysis plan development, database design and documentation, as well as providing statistical analysis for researchers, DSMBs, and the FDA. 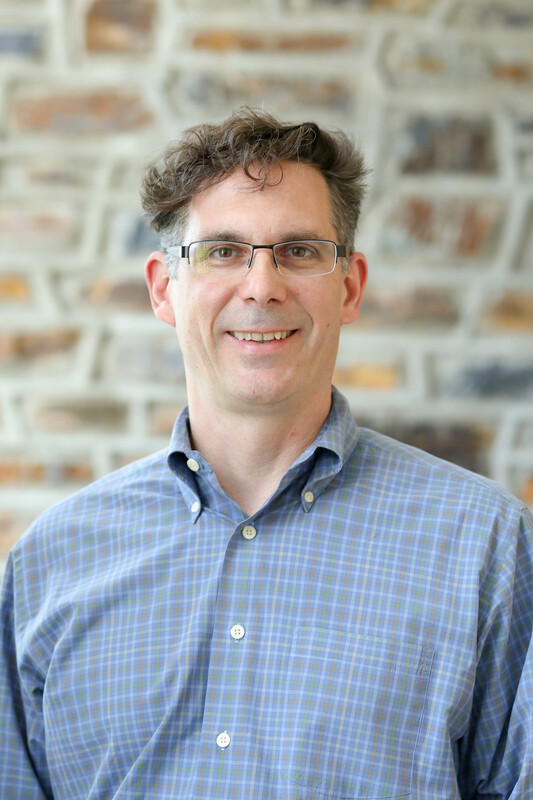 Mr. Rountree has experience with biological data as the lead statistician of the EQAPOL program at the Duke Human Vaccine Institute. This work requires the understanding and modeling of ELISpot, Luminex, and Flow Cytometry data as well as assay validation and verification. His statistical expertise includes sample size and power calculations, epidemiologic methods, survival analysis, categorical analysis, general and generalized linear models as well as mixed effects models. Mr. Rountree received his MPH in Biostatistics from UNC-CH.